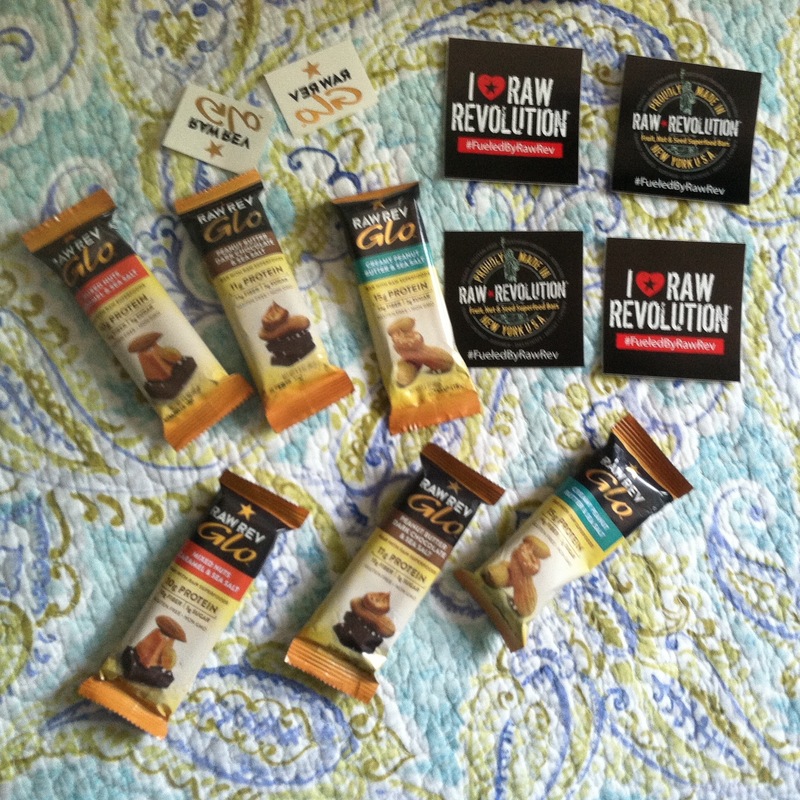 I’ll be trying these bars over the next few days, and have a review for you soon. So . . . stay tuned!